Have ever been a member of boat club? It’s really a cool entertainment, sailing in the sea or river, having fresh feeling and enjoying the beauty of ocean world. 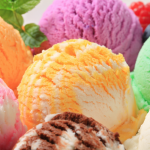 Not only your interests are expanding your social activities, making new friends, also you can enjoy the sailing or power boating, competitive sailing in club program, even being awarded with gold medal sometimes. Today let us talk about one famous boat club. In 1839 Detroit was a town with small population of 8,000 and bounded by the River to the south. The Detroit Boat Club Crew, was established that year. Eight persons who had same hobbies and gathered to have a meeting and decided to create an official team. Thus, was formed the first boat club in North America and the second oldest continuously operating sport rowing in the United States. It’s a Legacy in Detroit that time, the Detroit Boat Club is a member of the Detroit Regional Yacht-racing Association (DRYA). The Detroit Boat Club made its first purchase a four-oared New York clinker-built boat, and named it the Georgiana. The Georgiana was first manned by five members and they are as the father of all Detroit Boat Club crews. 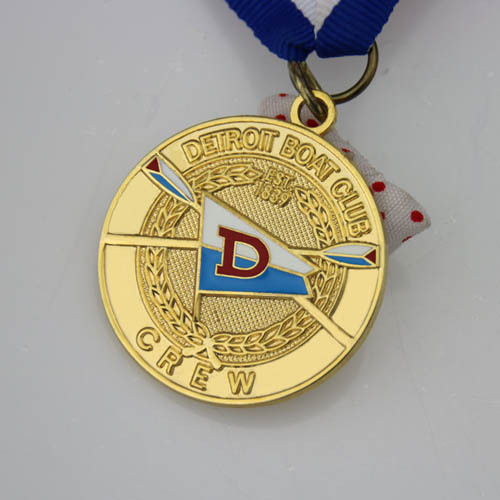 The Detroit Boat Club Crew, sharing a history with, but separate from the Detroit Boat Club, is sponsored by Friends of Detroit Rowing which is a non-profit organization. It provides competitive and recreational programs to men and women of all ages and training opportunities to rowers competing on the national, international and Olympic level. 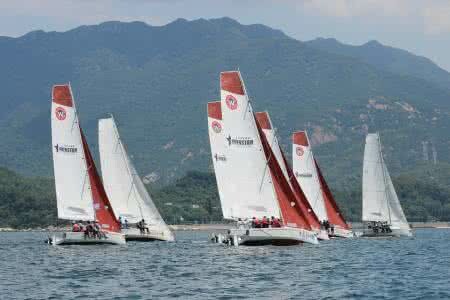 The sailing programs are including beginner, intermediate and advanced classes to meet differentiation needs. 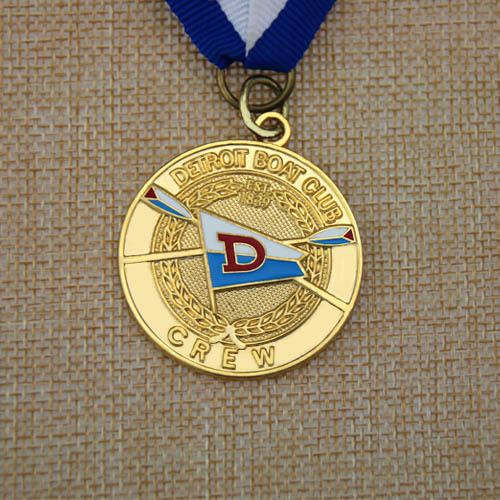 Each year the boat club will host many events for their members and beginners, and they customize club medals for the top performers to encourage and as memorial gifts. 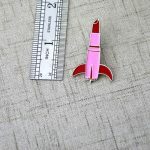 The above custom medal is one type and made by a professional custom medal maker— GS-JJ. Only offers with your idea and logo, words, their designer will give many design case for your choice.